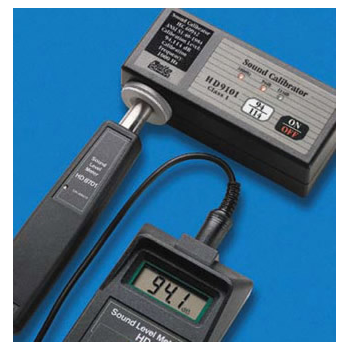 Showing recent results 61 - 75 of 577 products found. 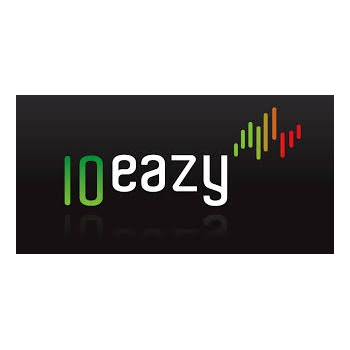 10EaZy offers venues, nightclubs, festivals and other live events a unique and widely accepted solution for monitoring and documenting sound levels in compliance with IEC 61672. 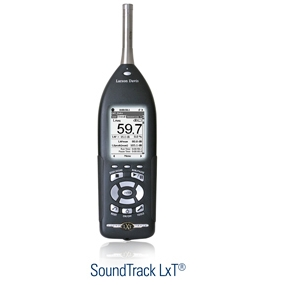 SoundTrack LxT - Larson Davis, Inc.
MT-4618 - Prokit's Industries Co., Ltd.
Vibration is one of the key indicators for diagnosing the defects on rotating machine device or characterizing the structural parameters. 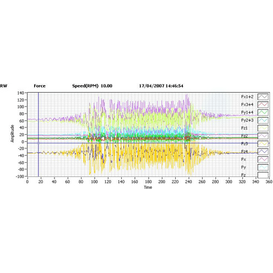 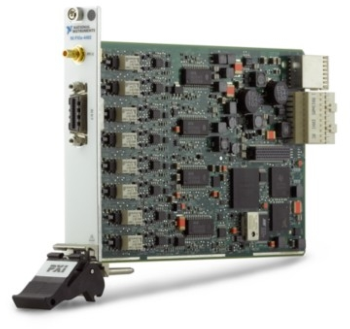 The CAPSYS sound and vibration analyzing system is comprehensive application oriented to provide powerful real time analysis and the necessary tools that are required for sound and vibration analysis from the signal acquisition to reporting. 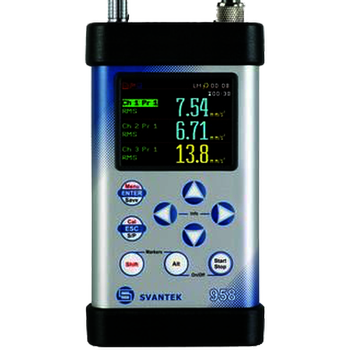 This system offers sophisticated, high accuracy measurements for applications such as rotating machinery, acoustics and structural vibration. 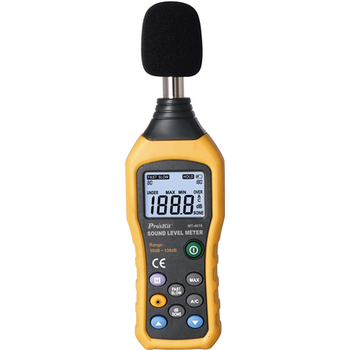 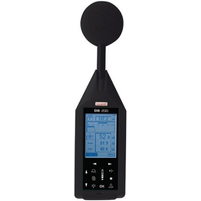 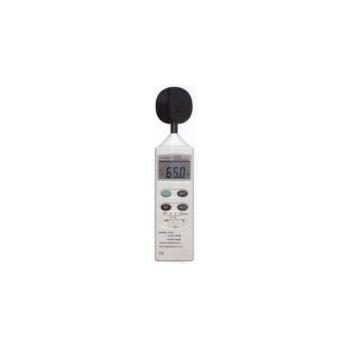 DB200 - Castle Group Ltd.
Sound Level Meter with integrator/average function, Class 2 as per International Norms (30 to 130 dB). 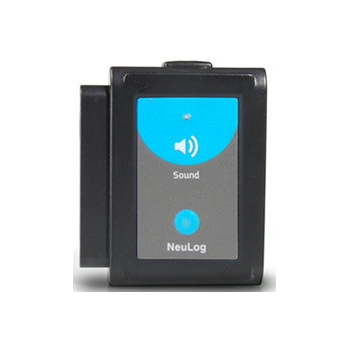 Graphic display, integrated Micro SD board, data transfer via USB cable. 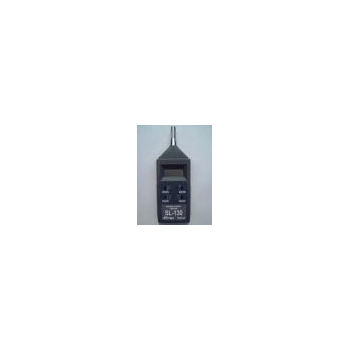 This sensor has two modes of operation. 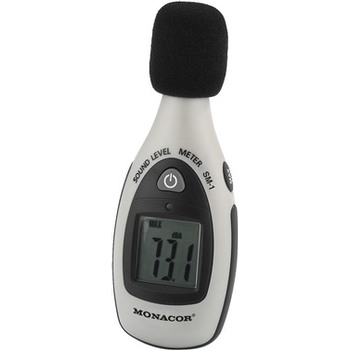 In slow mode it can be used to measure sound-pressure level in decibels. 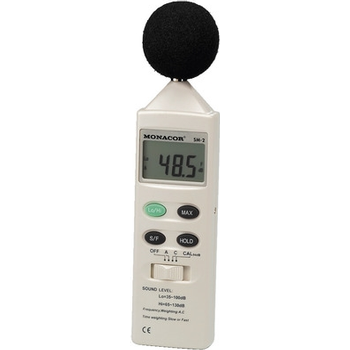 In fast mode it can display waveforms of different sound sources such as tuning forks and wind-chimes so that period and frequency can be determined. 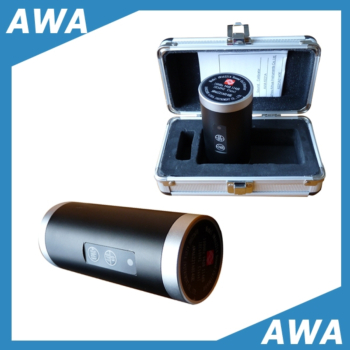 AWA6221A - Hangzhou Aihua Instruments Co., Ltd.